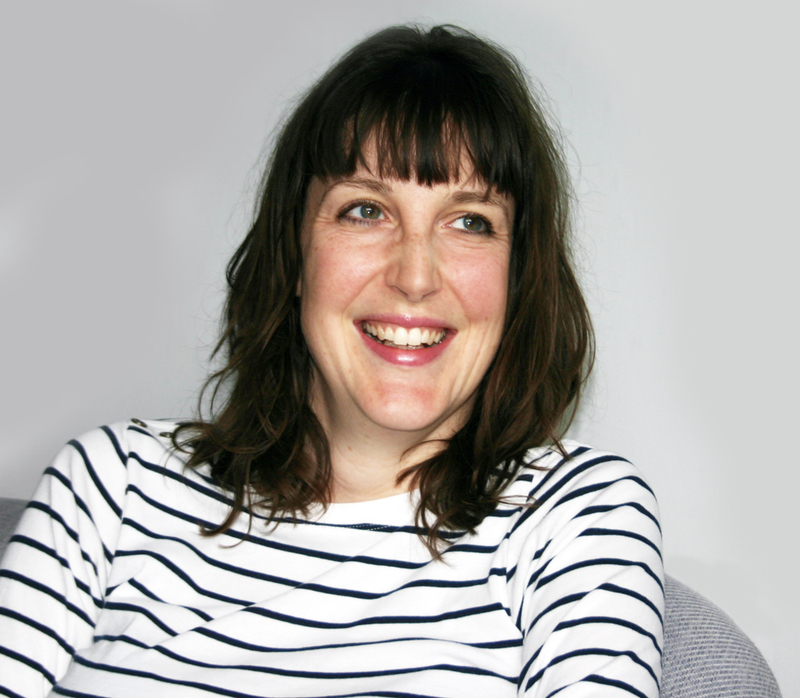 Based in Hove, Amy Hutson specialises in relationships. From marriage breakups to work tensions, our issues often relate to the relationships we have. Amy uses talking therapies to help her clients achieve healthier and more fulfilling relationships. After my own experience of counselling many years ago and seeing how helpful it was, I wanted to be able to offer this help to other people. The work is deep, meaningful and I enjoy working with clients and seeing them go on to lead happier lives. Why do you think therapy is important? Therapy is a bit like going to the gym for your mind. It helps make sense of what sometimes doesn’t make sense, so that you can learn to move forward from whatever you might be struggling with. Anything written by Carl Rogers, who founded person centred therapy – he wrote beautifully and created an approach to therapy that is gentle, empowering and ultimately helpful for clients. Writing has always helped me to make sense of what’s going on inside my head - now I use writing therapy for myself and clients, as it can be so powerful. This might be through techniques to work through an issue or simply writing in a journal. I live by the sea and love walking on the beach, seeing friends, and spending time with my family.